Welcome to the Spring Fling Giveaway Event sponsored by SAHM.org. 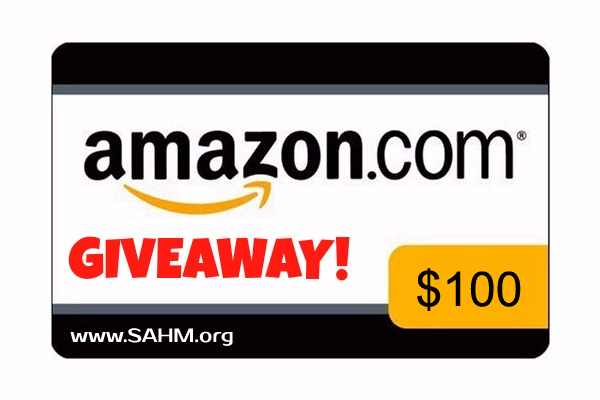 The Grand Prize Winner of this giveaway will receive a $100 Amazon gift card that can be used to buy anything your heart desires at the retail giant! 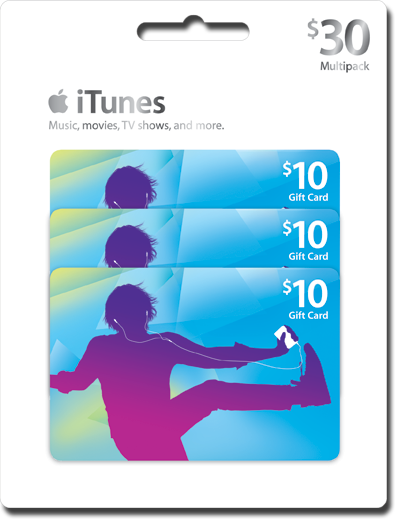 download your favorite music from the iTunes play store. spring. It ends on April 5, 2015 at midnight, EST. Giveaway is open to those 18+ in the US and Canada. 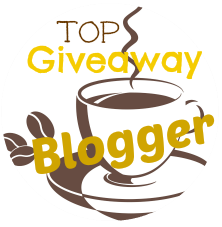 A special thanks to all the bloggers who helped participate in this giveaway! Neither SAHM.org nor the participating bloggers received compensation for running this event. Thank you for all the giveaways and info we can find on your blog ! !